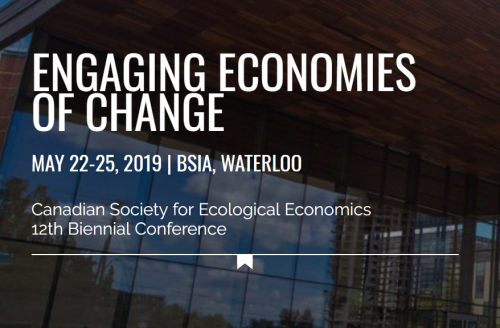 CANSEE 2019 isn’t your typical conference. We’re calling scholars, activists, educators, civil servants, business leaders and change-makers alike to Engage Economies of Change. And they're working hard to make the experience valuable for everyone.